Launches, launches, launches! 2018 was a big year for liftoffs, particularly for SpaceX and its billionaire CEO, Elon Musk. The past year also saw a number of notable trips to interplanetary destinations, including the Martian surface and two asteroids. What’s up for next year? More of the same, only way different. For more than two decades, I’ve been writing year-end roundups of the top stories in space science and exploration, with a look-ahead to cosmic coming attractions. 2019 could well bring about developments I’ve been predicting on an annual basis going as far back as a decade, such as the rise of commercial human spaceflight. Other trends are easier to predict, because they’re based on the cold, hard facts of celestial mechanics. Check out these tales from 2018, expected trends for 2019 and my year-end space roundups going back to 2001 (with lots of failed predictions). Then feel free to weigh in with your comments to tell me what I missed. 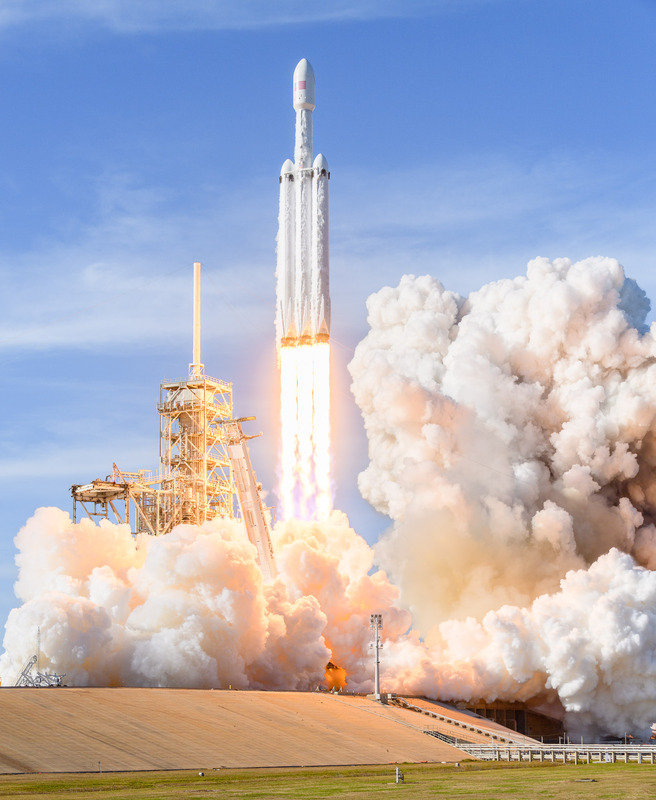 This entry was posted in GeekWire and tagged Falcon Heavy, New Horizons, Space, Year in Review. Bookmark the permalink.